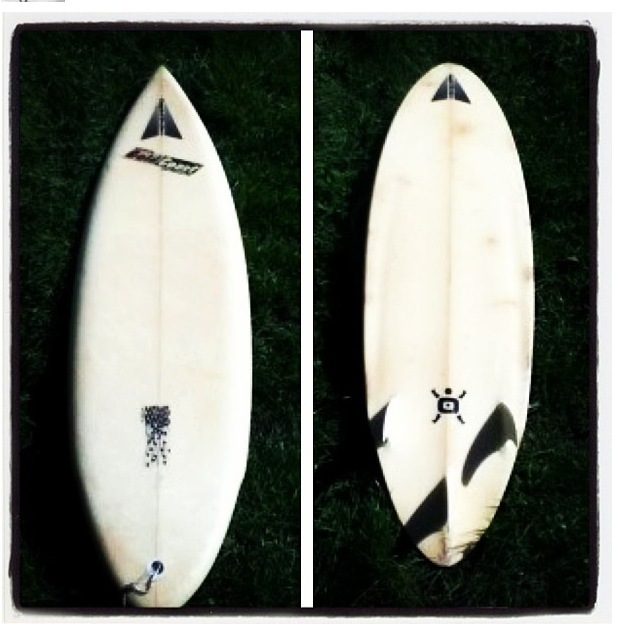 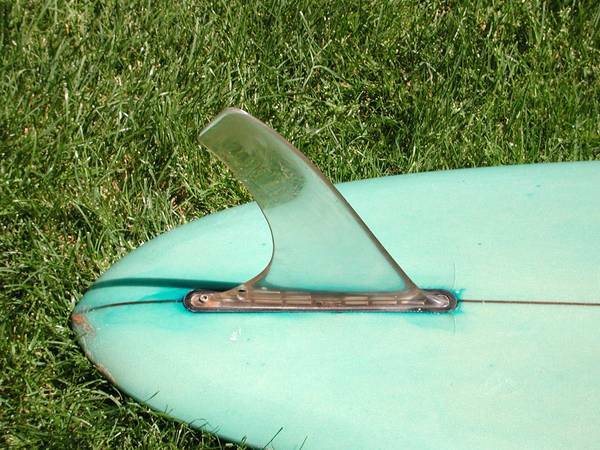 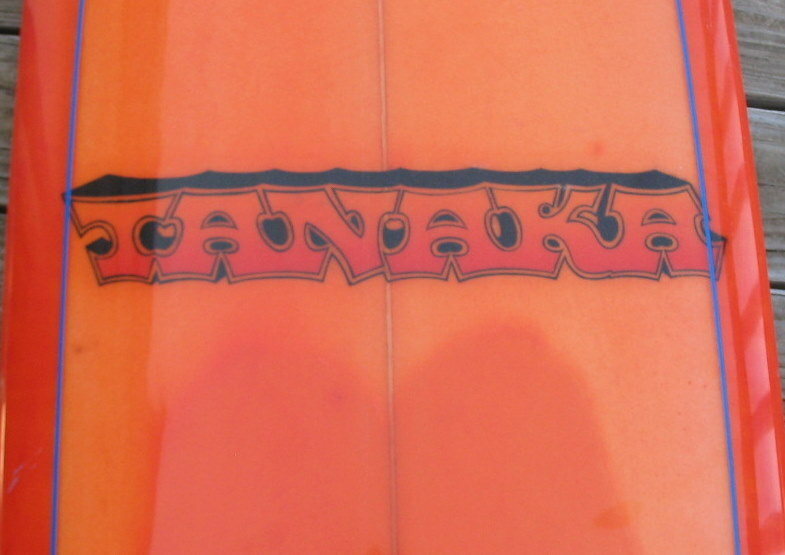 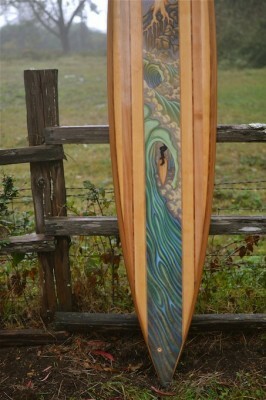 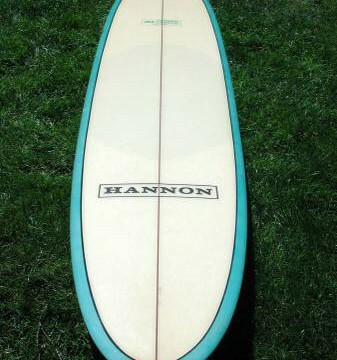 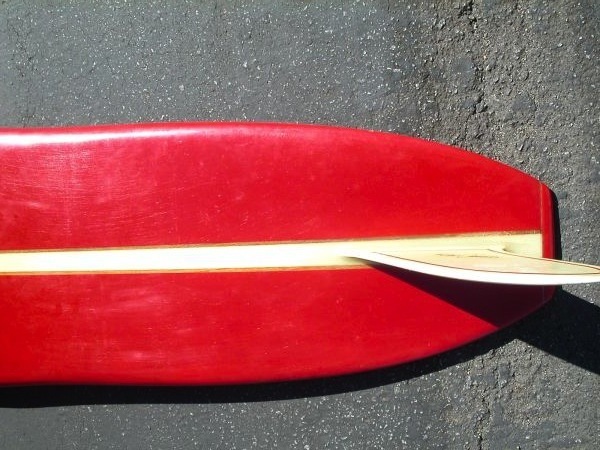 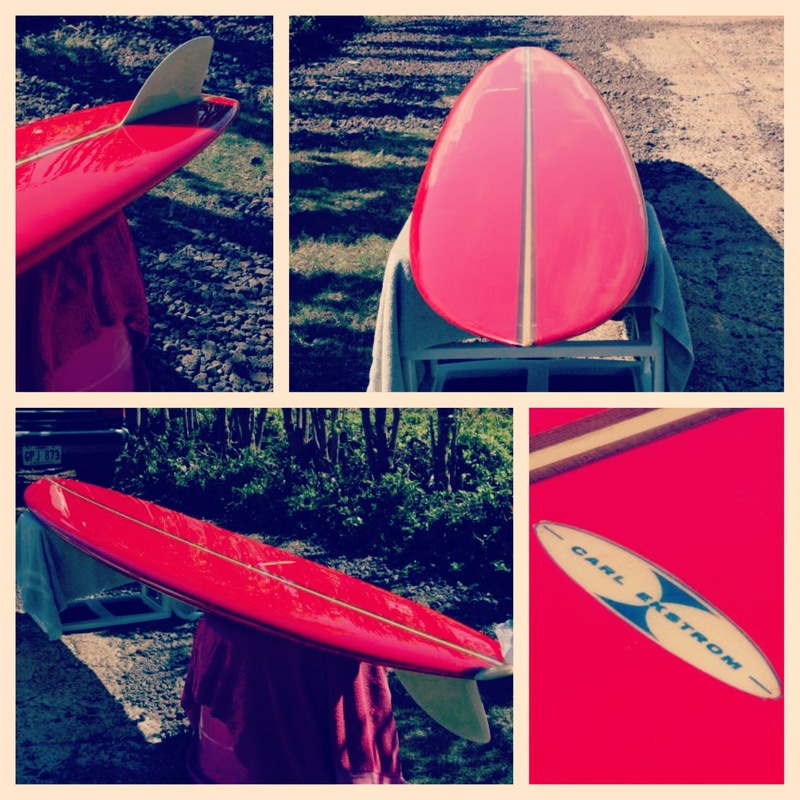 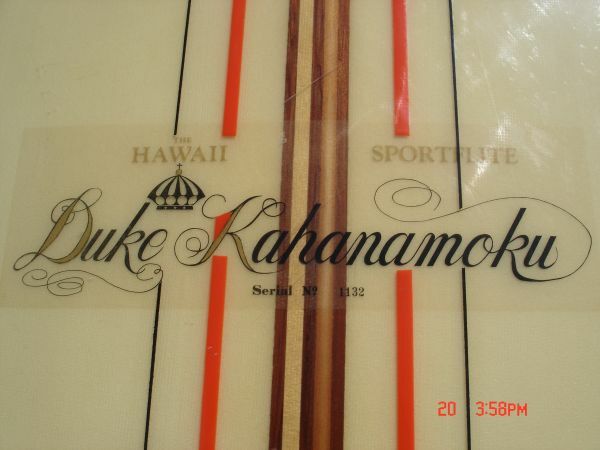 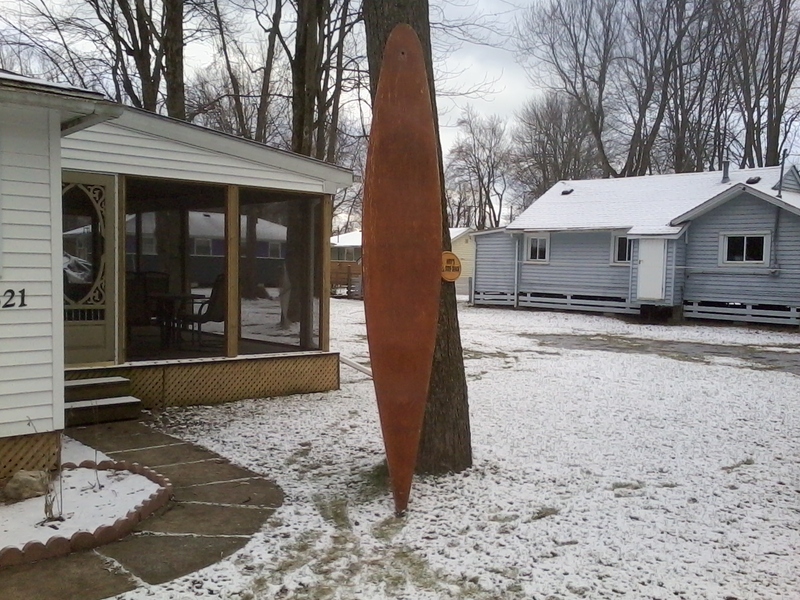 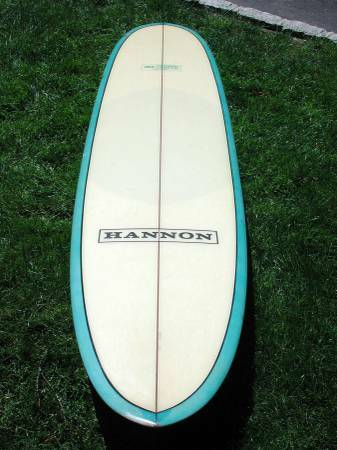 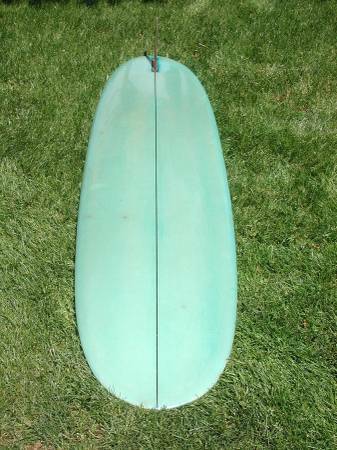 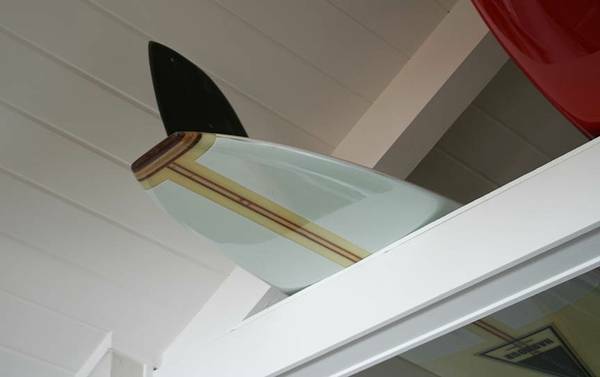 Hannon Surfboards was started in 1962 in Great Necks, New York by John Hannon. 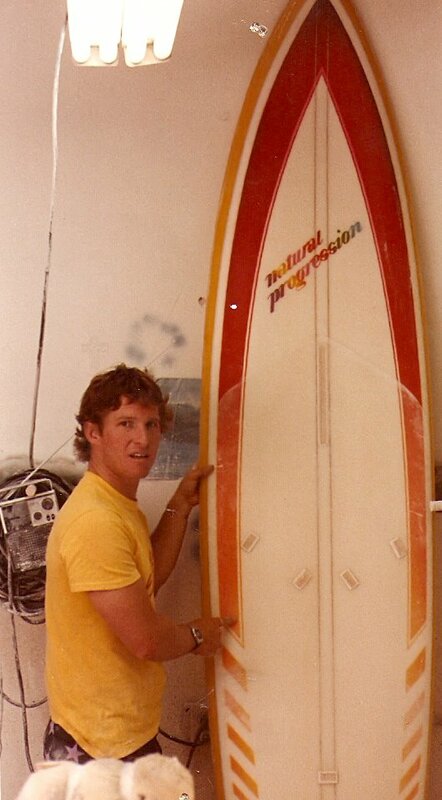 Shapers included John Hannon, Bruno Huber and Mike Salisbury. 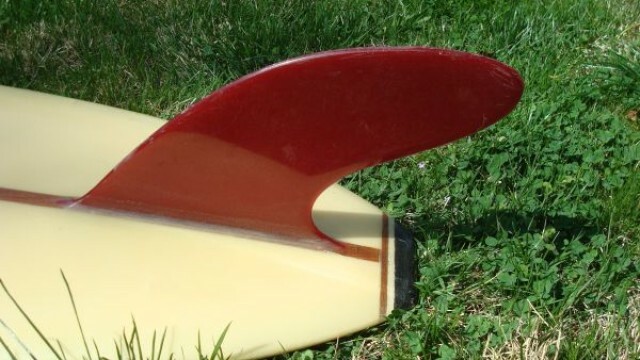 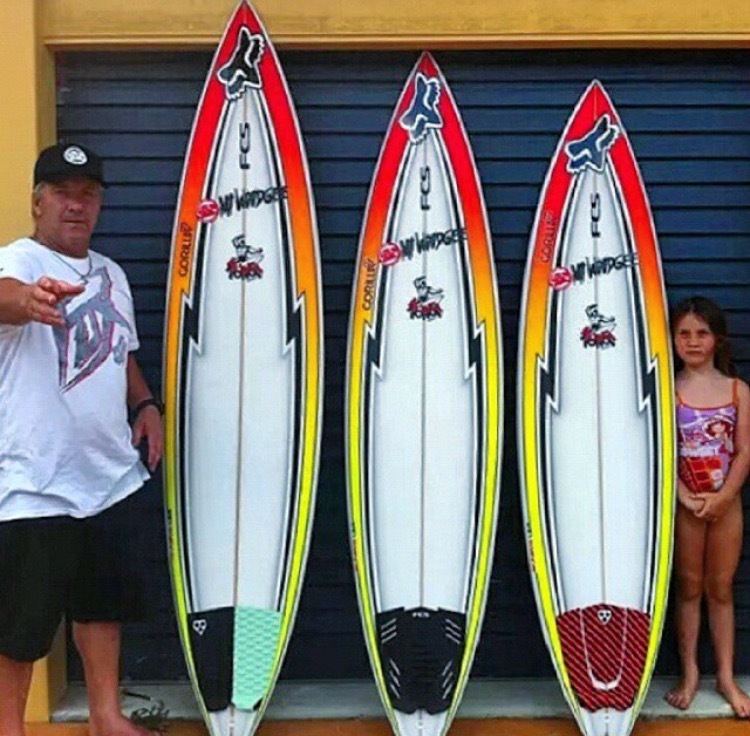 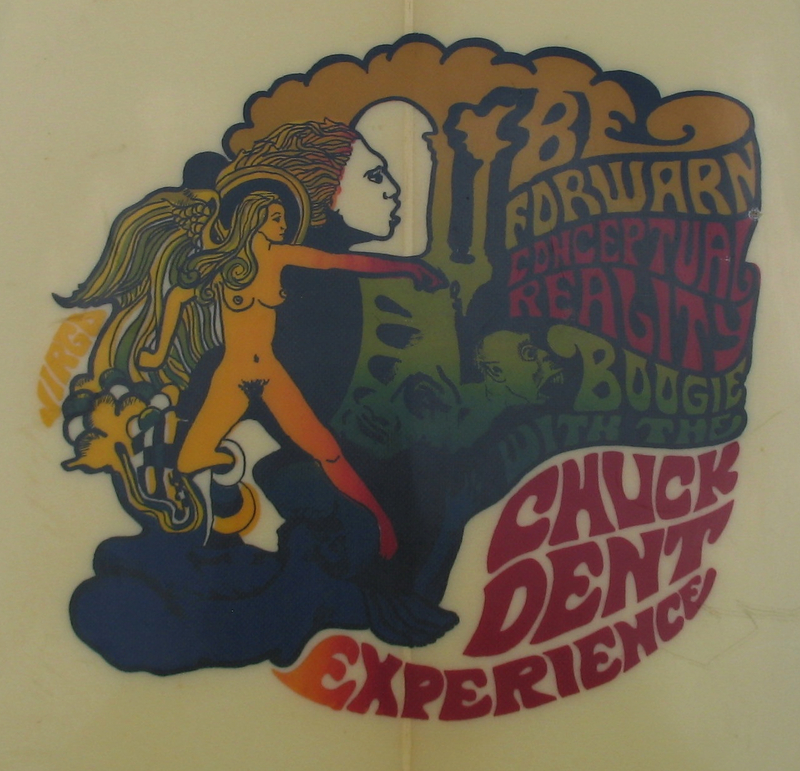 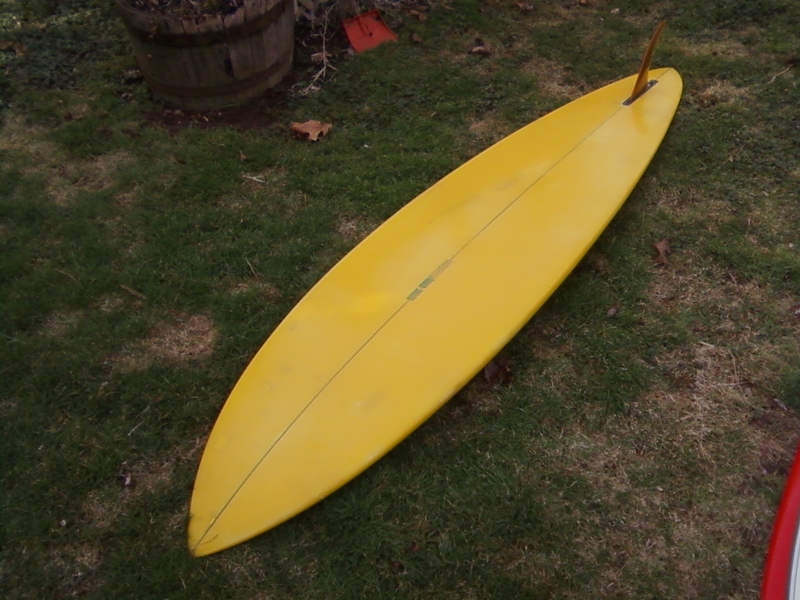 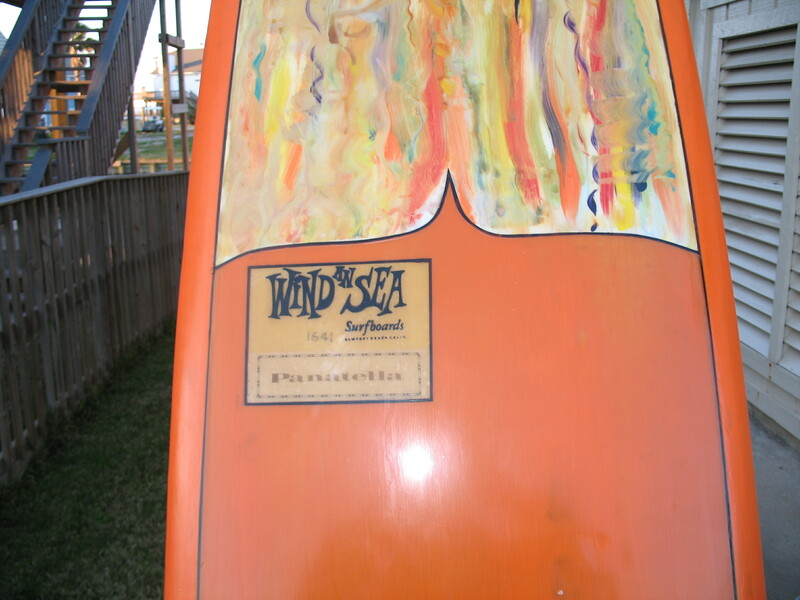 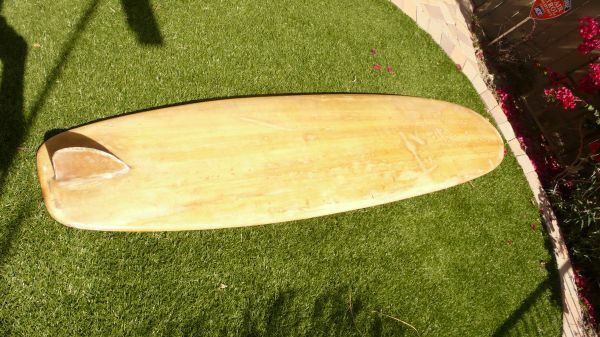 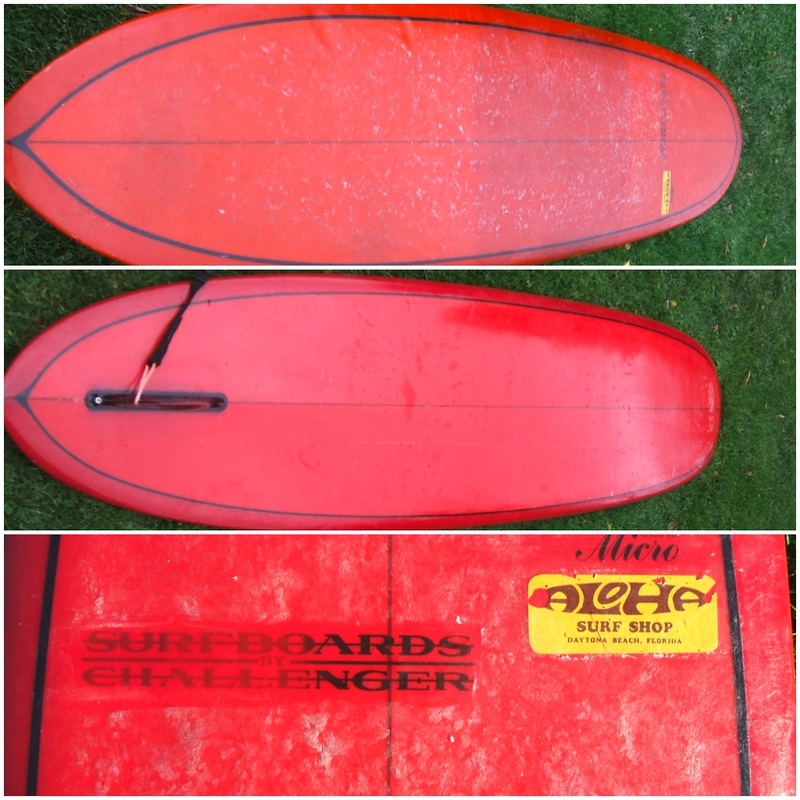 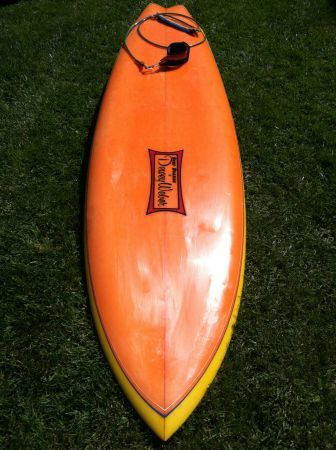 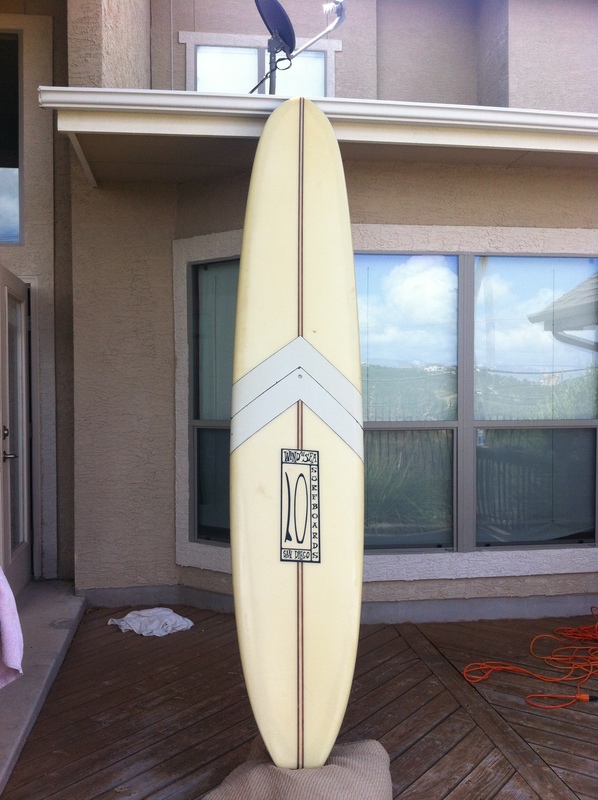 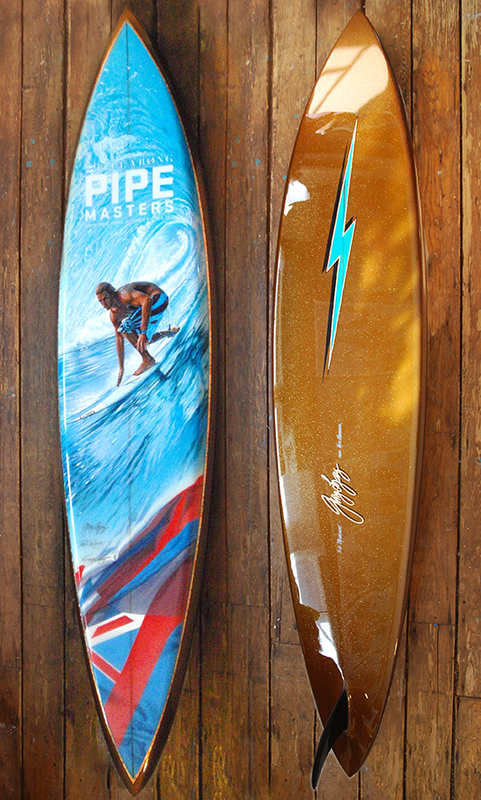 Popular board models included the Islander, The Fast Eddie and The Brute, most which were shaped from 1968 through 1971. 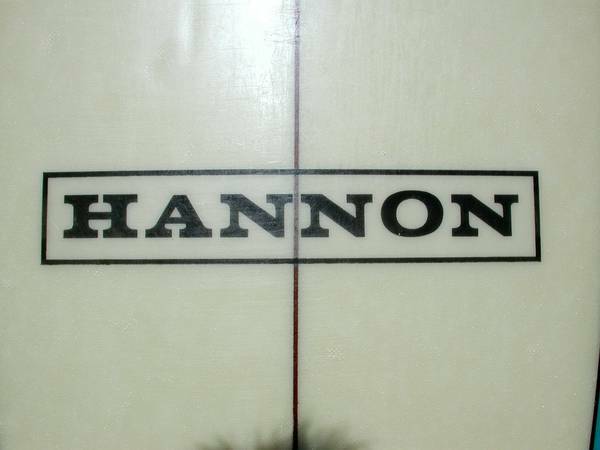 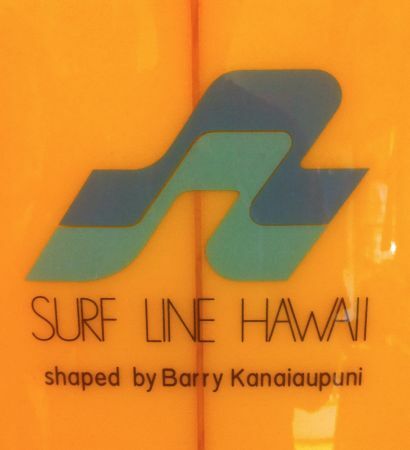 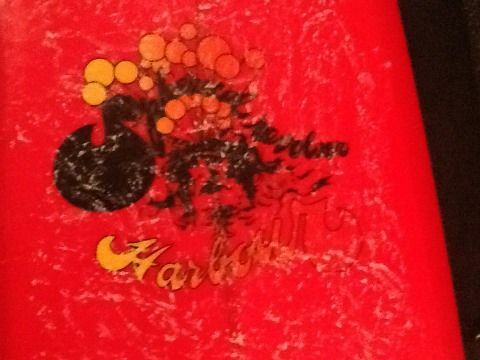 Hannon Surfboards closed its doors in 1972. 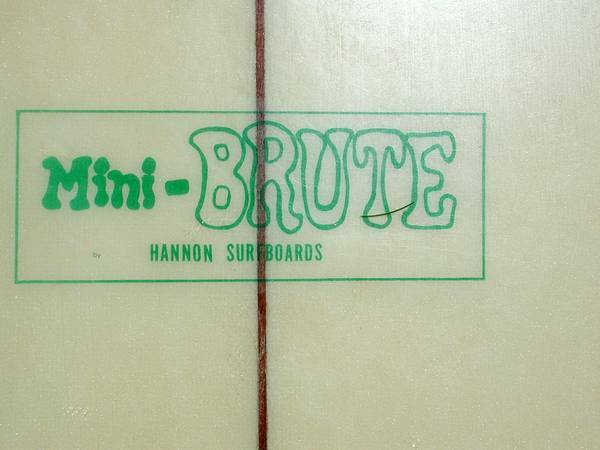 Description: 1968 Hannon mini- Brute model. 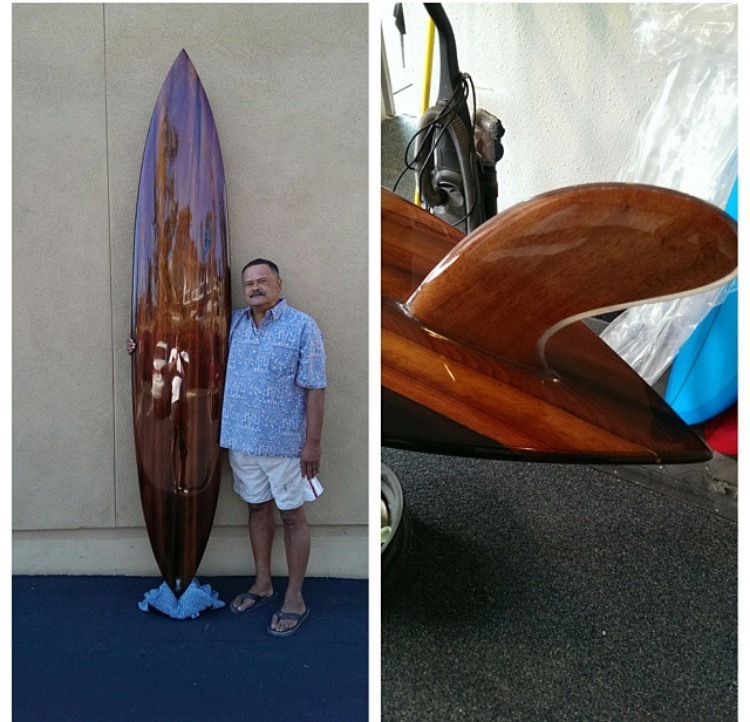 Photos courtesy of Anthony Rattoballi. 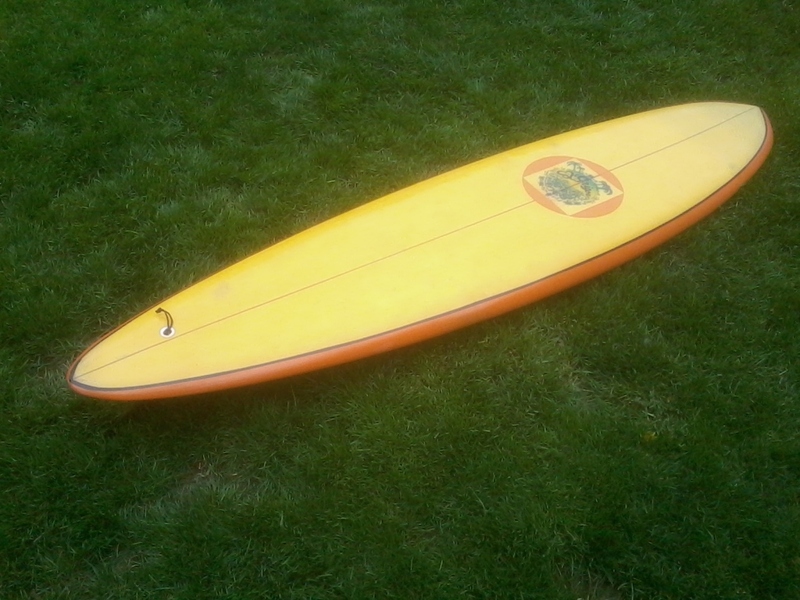 I own this board, not tomatoman55. 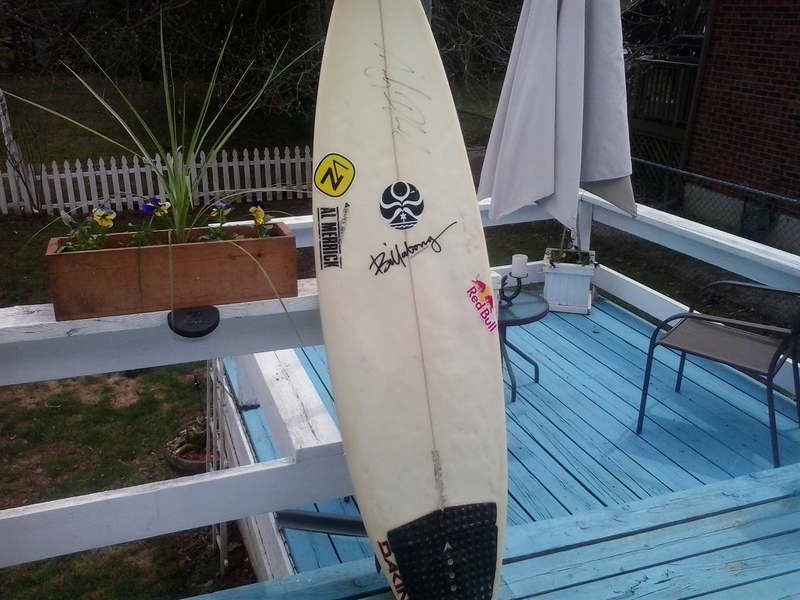 It is about to be sold.